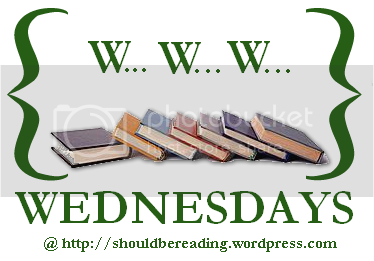 from my bookshelf: WWW Wednesdays 11-7-12 - What am I reading this week? I skipped your spoiler on the Harkness since I haven't read it. Think I may read instead of listen; for some reason I deal better with the written word in a book that can be slower moving at times, because I can zip through it faster than I can listen to a reader. Thanks for the heads up!